Nucleom possesses the latest technologies and tools to conduct such complex inspections and to guarantee the most efficient techniques and results. 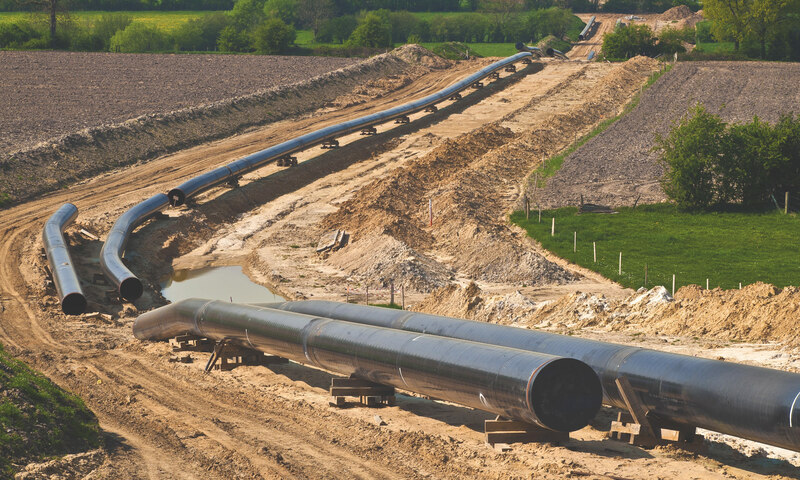 Pipeline construction has highly evolved during the last two decades by using new pipe fabrication and welding processes and advanced materials like the corrosion resistant alloys (CRA). To face this additional challenge, dedicated advanced NDT solutions are developed continuously. Pipelines, whether coated or unprotected, buried in the ground, exposed to the atmosphere, or submerged in water, are susceptible to corrosion. Degradation risk may be increased when transporting hazardous materials. 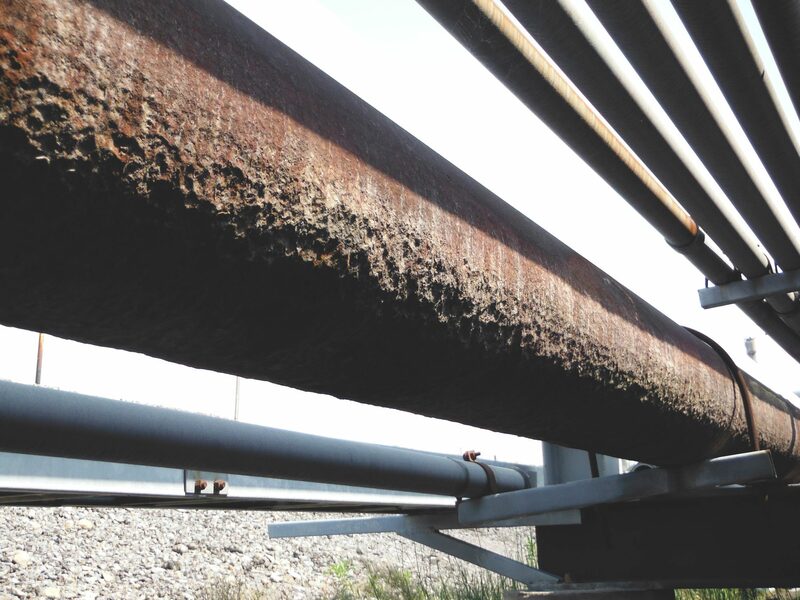 Corrosion detection and monitoring is vital to extend pipeline life cycle and to prevent any accidents. Long lines, pipe elbows and buried/submerged areas are some of the many challenges faced during pipeline inspection. Nucleom has the needed advanced solutions such as UT automated scanners, guided wave, 3D laser scanning and digital radiography. 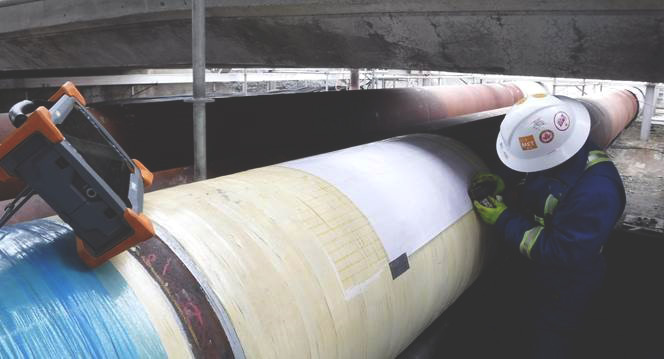 Pipeline insulation is intended to extend a pipelines structural and functional life. However, moisture may form at the material-insulation interface or may be present in the insulation itself which promotes corrosion zone formation. The detection and the control of corrosion under insulation is essential to prevent serious risks and even catastrophic consequences. 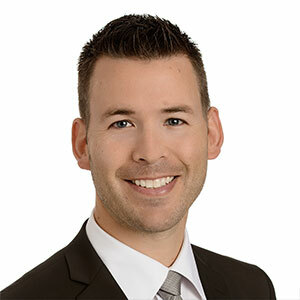 Nucleom provides CUI inspection solutions using Pulsed Eddy Current (PEC) and/or Radiography. These techniques do not require insulation removal. In pipeline construction, whether transporting water or hazardous liquids, buried or submerged, pipes are typically girth-welded on-site, using automated welding systems. Among all fabrication stages, welding is the most critical: girth welds should meet very high standards and should be produced in accordance to high demanding construction cycle. Evaluation of pipeline weld integrity faces many challenges like time constraint, site condition (Onshore, Offshore, etc. ), surface cladding, etc. Nucleom offers inspection, training as well as engineering and consulting services for girth weld automated inspections. 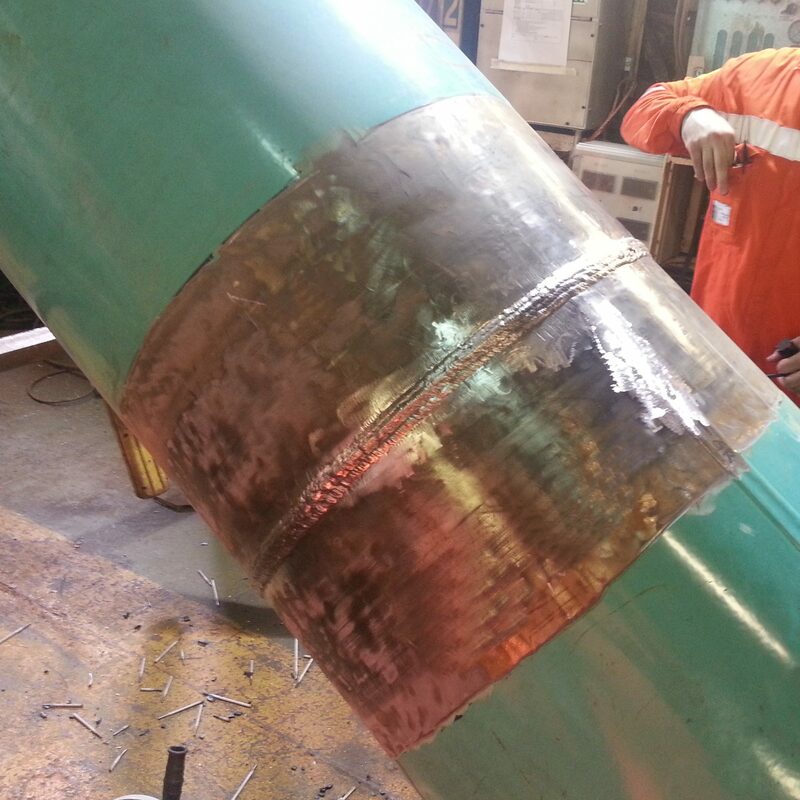 CRA cladding or filler material are being increasingly used in pipeline girth weld production as they provide a higher resistance to degradation caused by corrosion. UT Inspection of such welds requires more precautions and efforts compared to carbon steel weld examinations because of sound propagation issues in the coarse-grain austenitic weld structure. To face such challenges, advanced UT methods based on TRL (Transmit-Receive Longitudinal) and DMA (Dual Matrix Array) techniques represent the best option to replace radiographic testing.